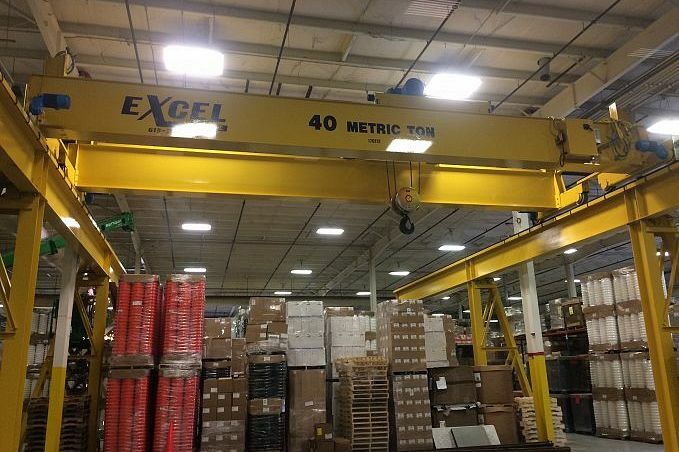 Excel Industries Inc. were awarded these jobs from two separate companies. 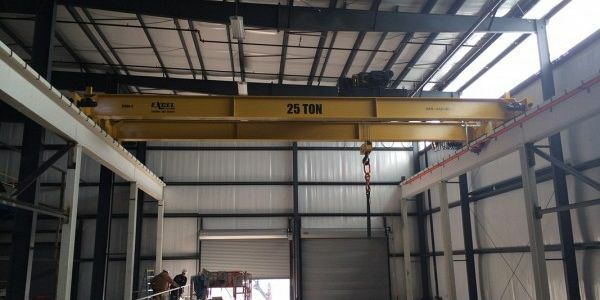 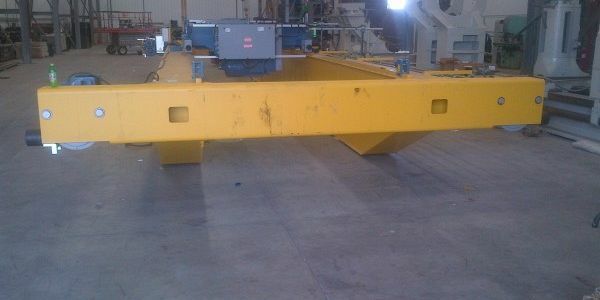 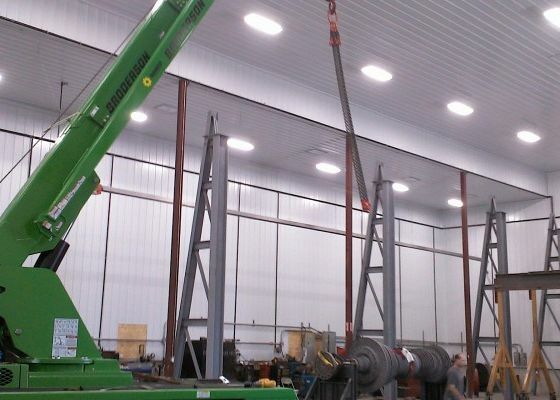 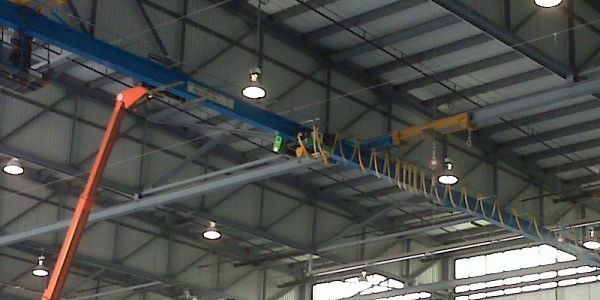 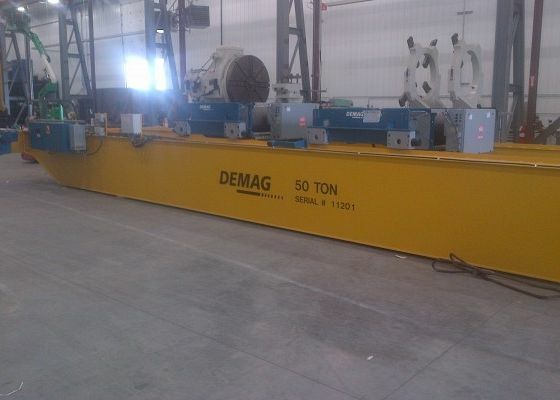 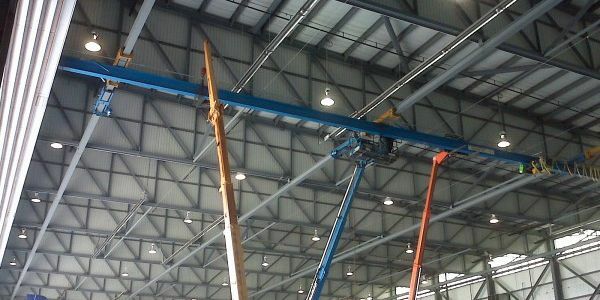 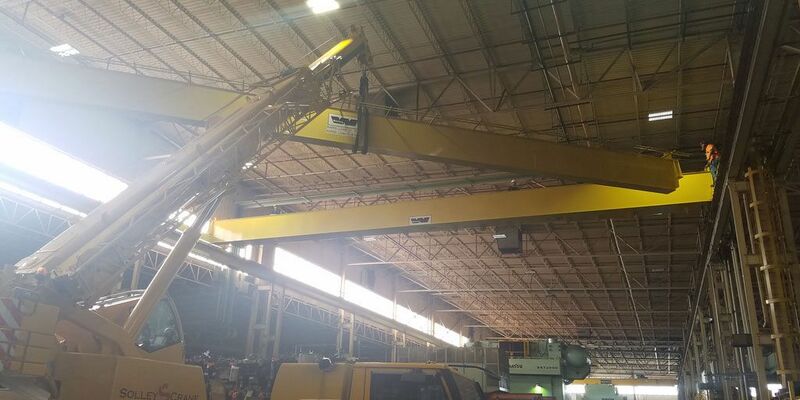 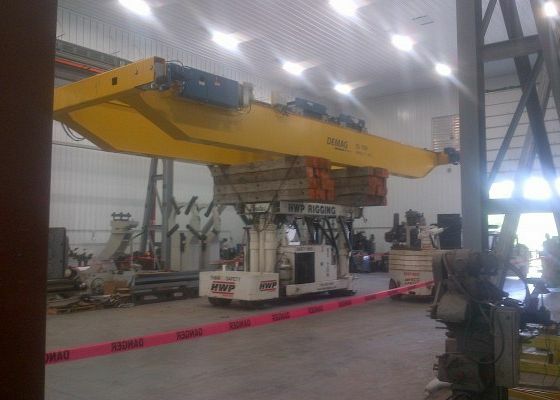 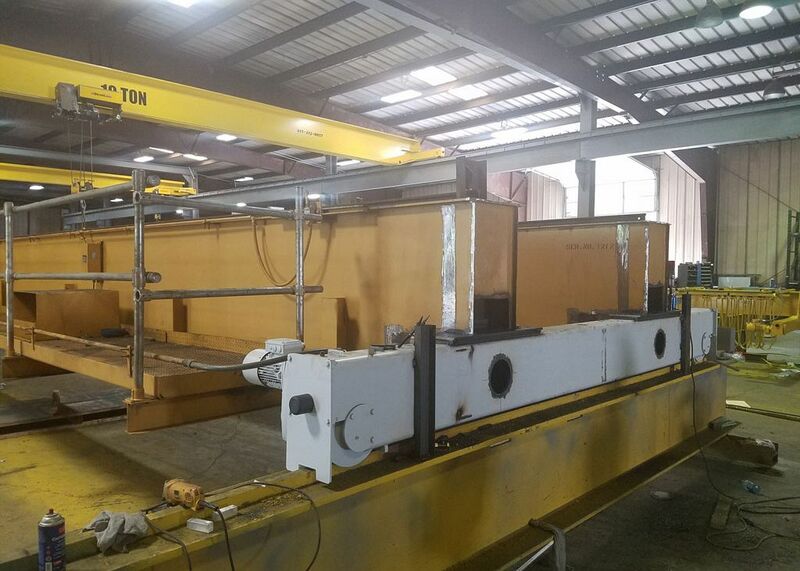 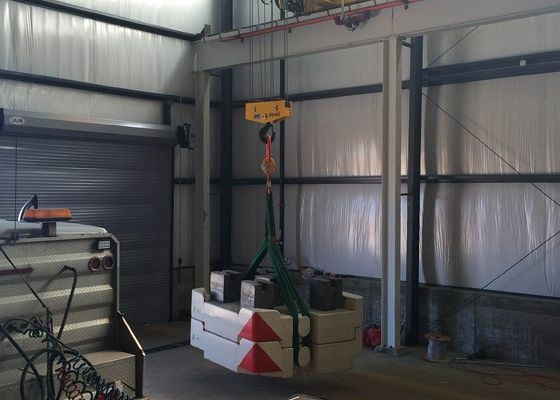 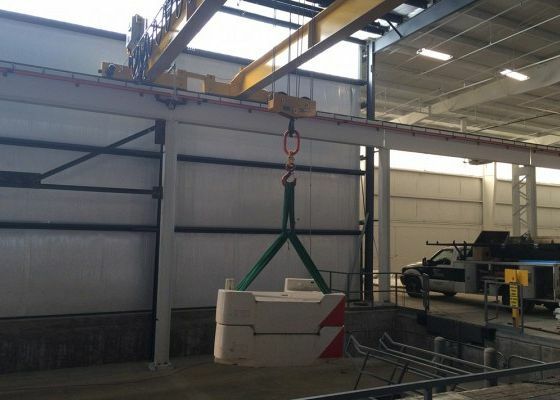 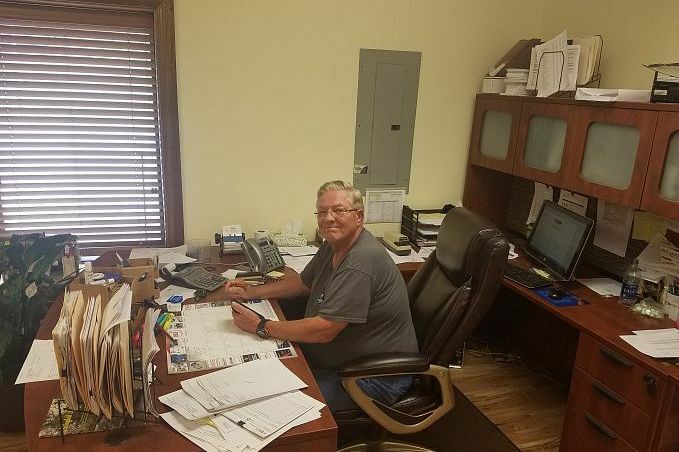 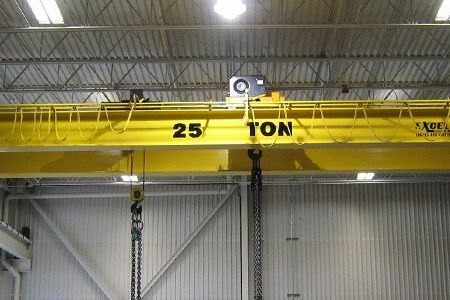 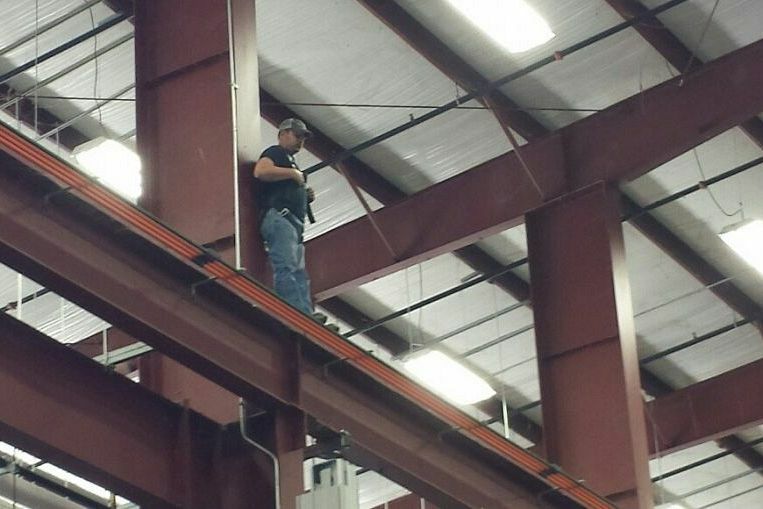 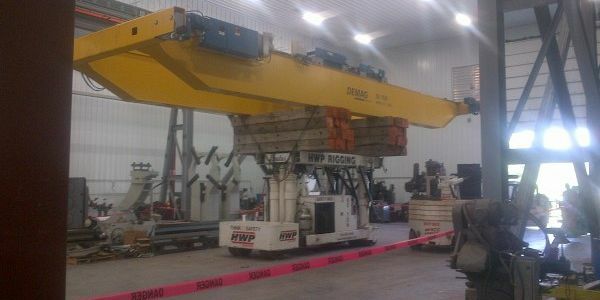 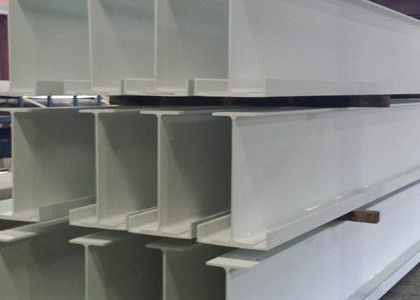 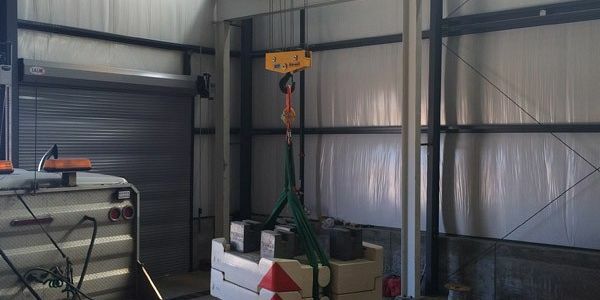 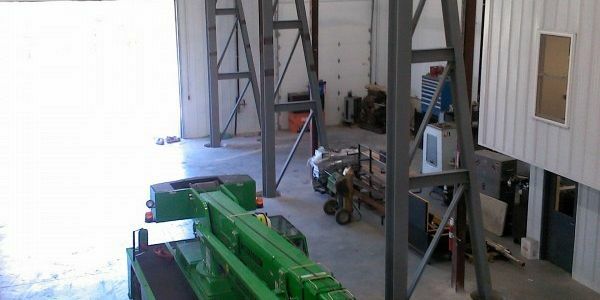 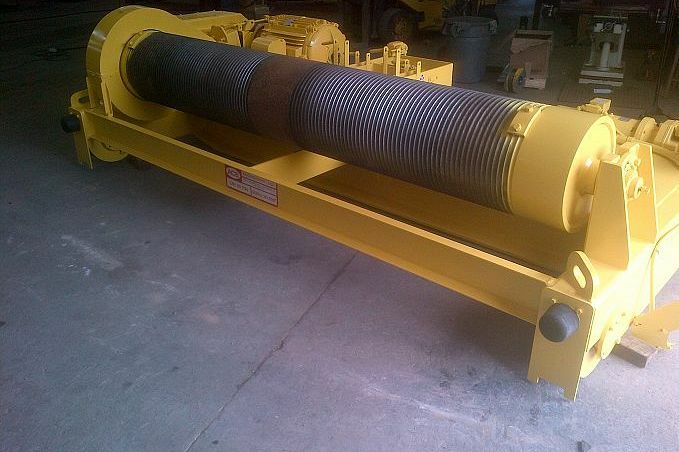 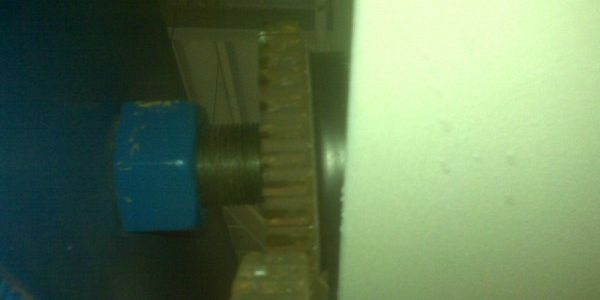 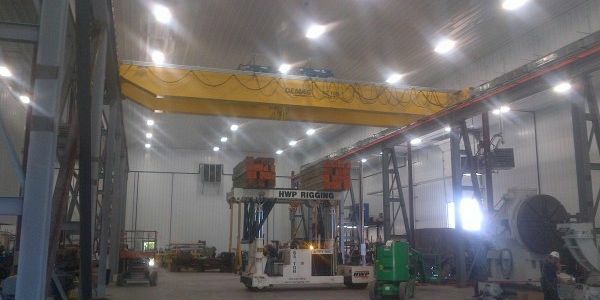 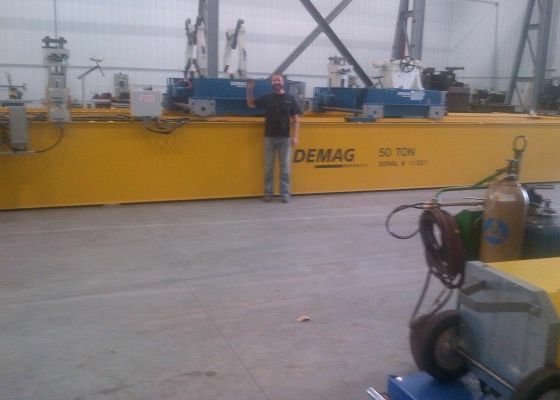 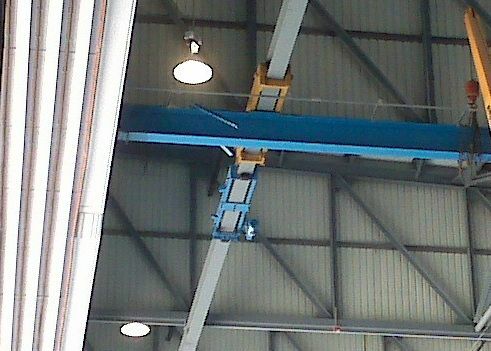 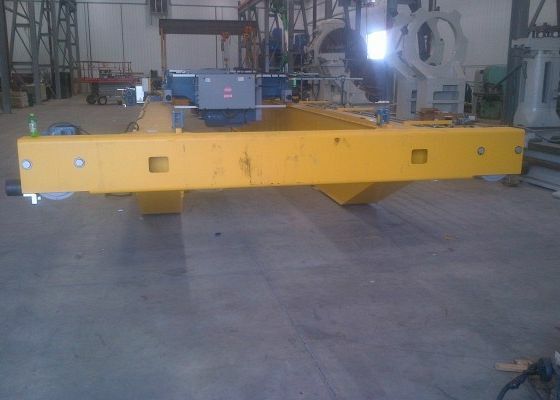 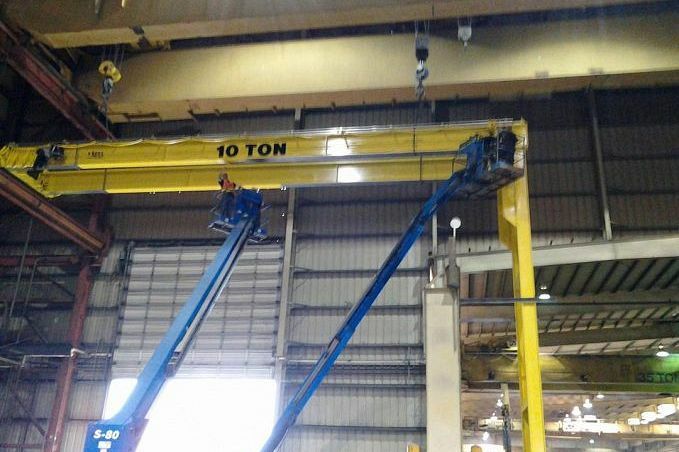 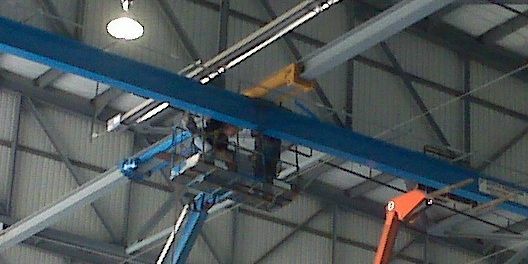 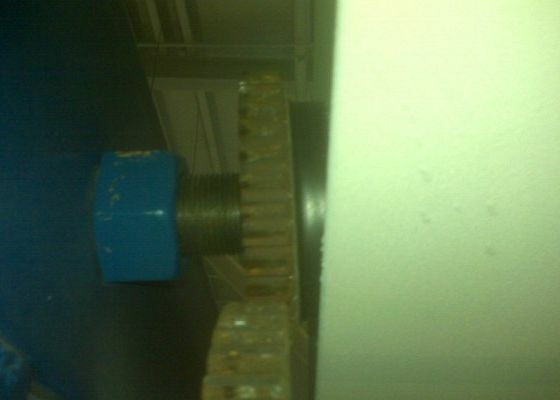 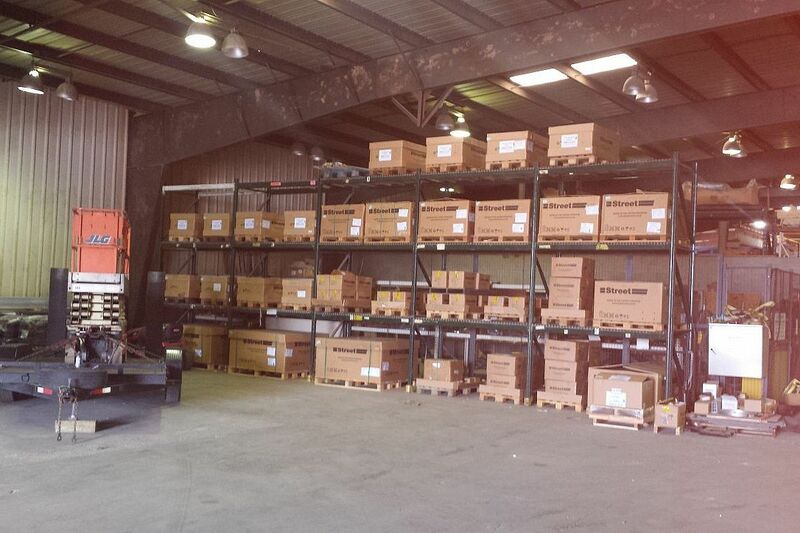 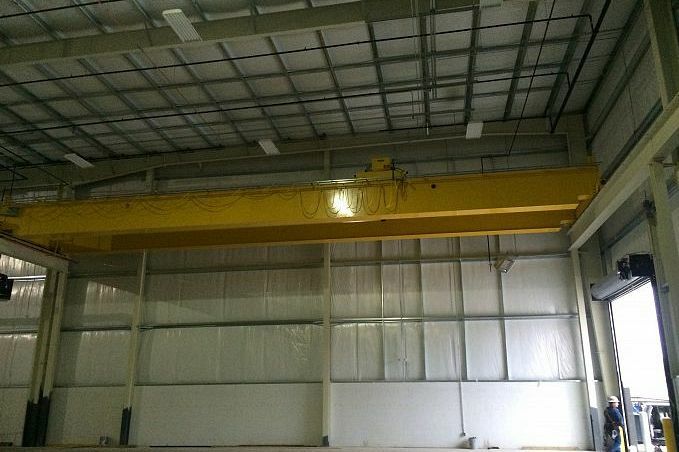 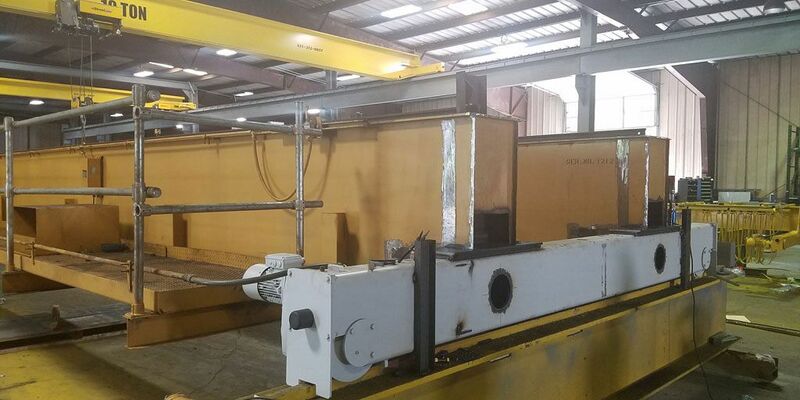 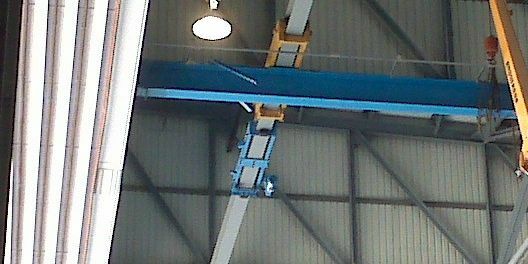 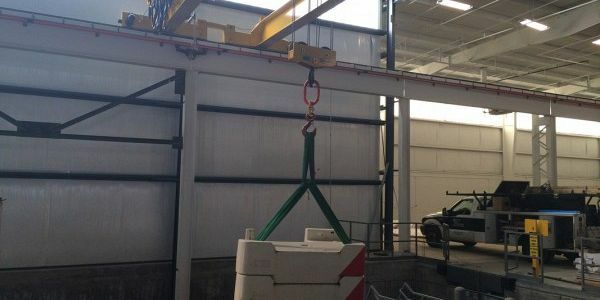 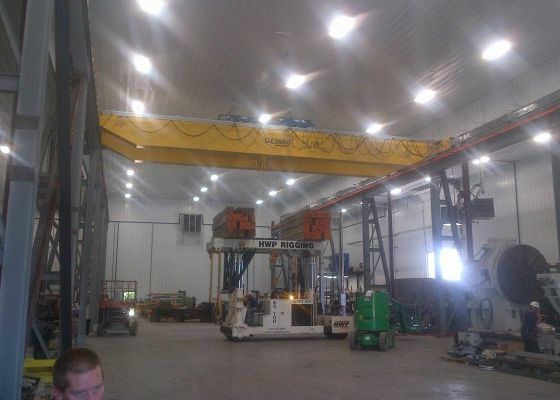 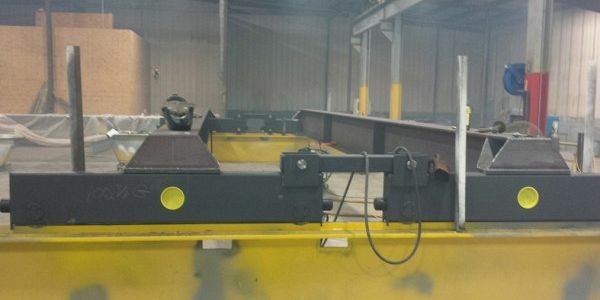 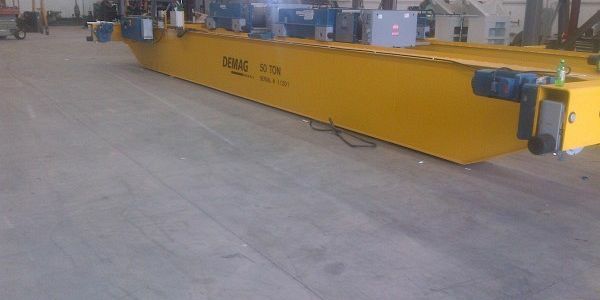 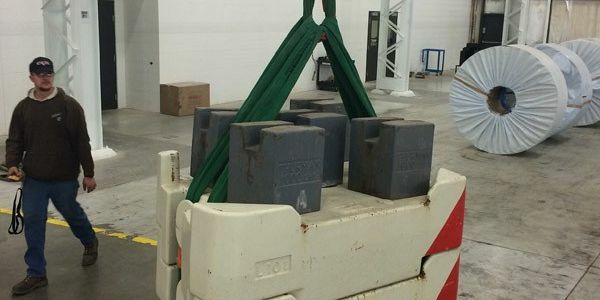 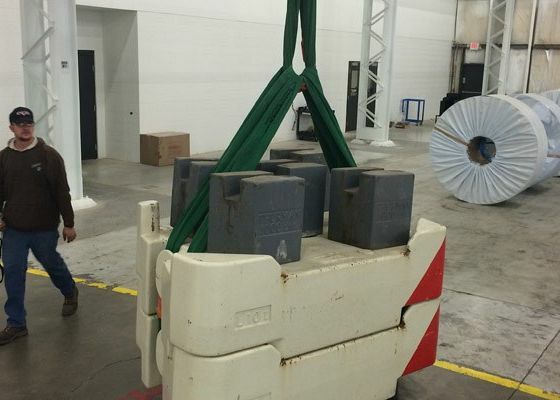 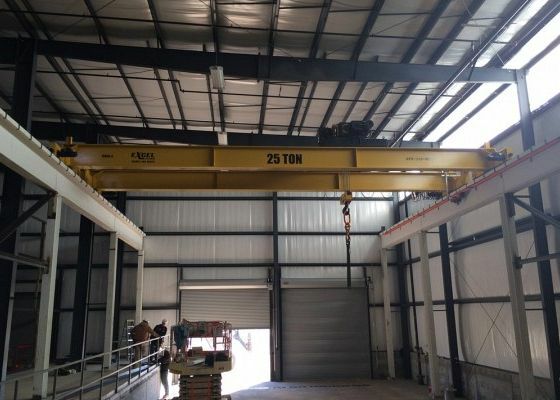 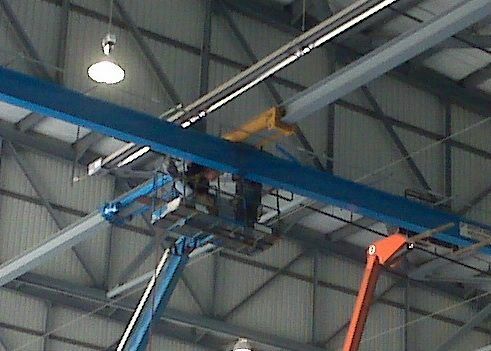 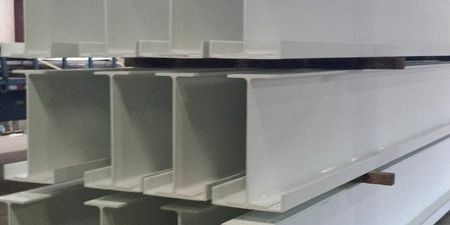 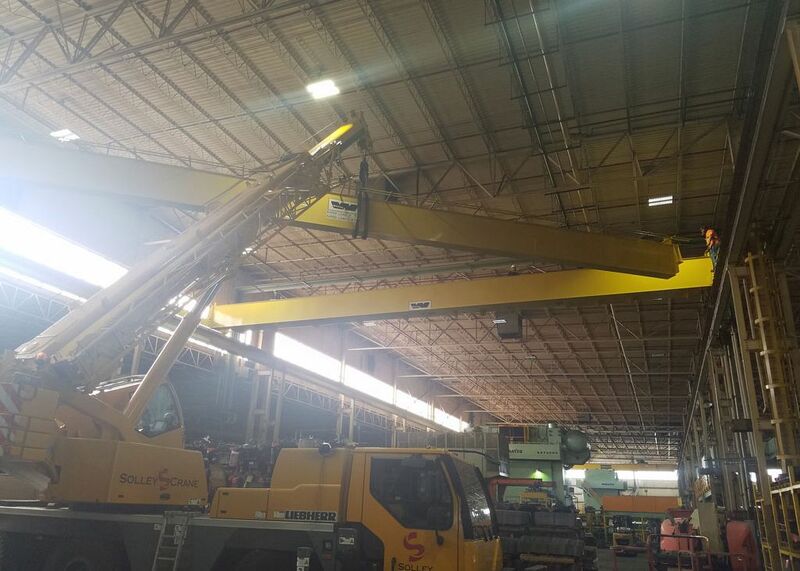 The end user purchased the cranes, Runway Rail, power bar, and installation of the cranes. 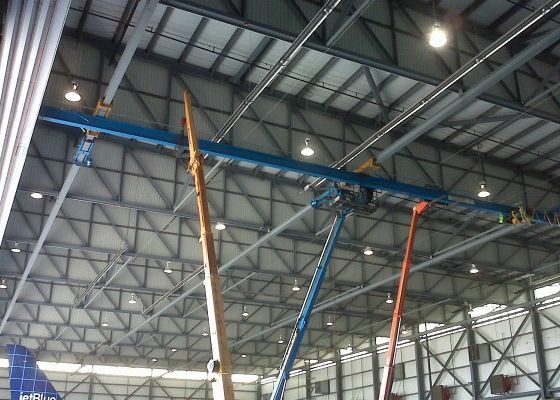 The construction company purchased the free standing runway and installation of the runway systems. 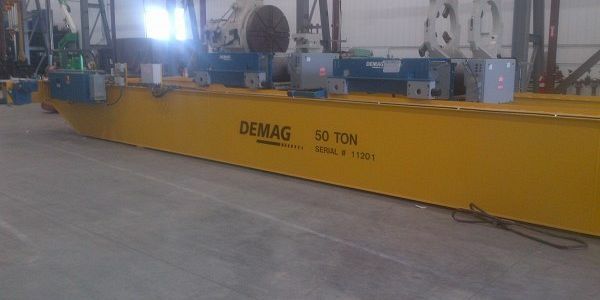 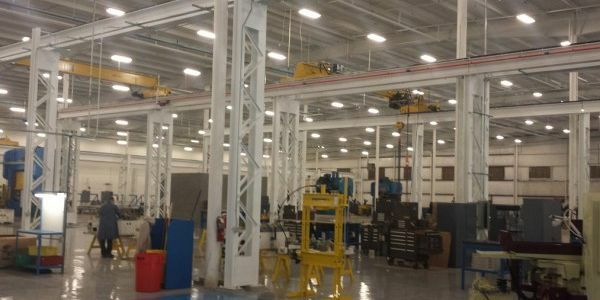 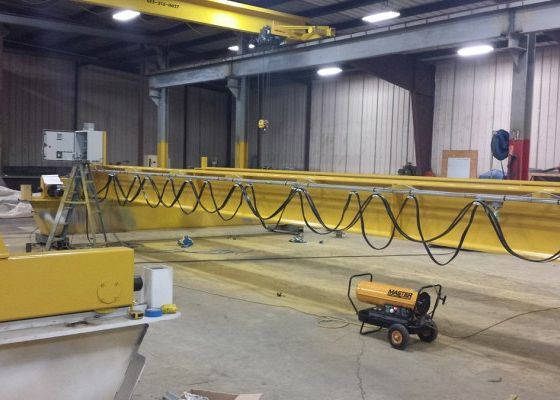 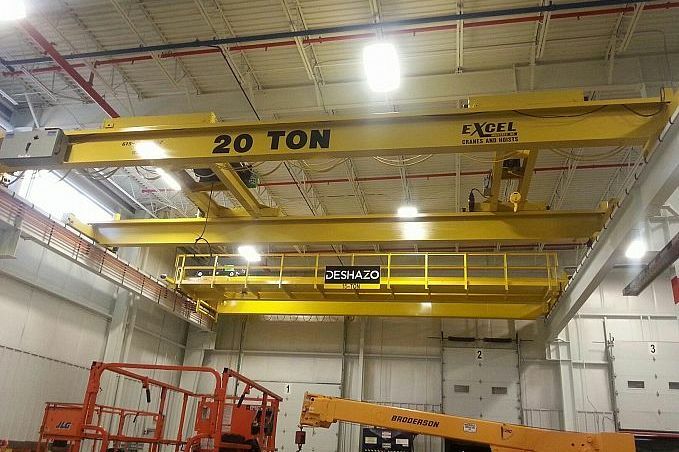 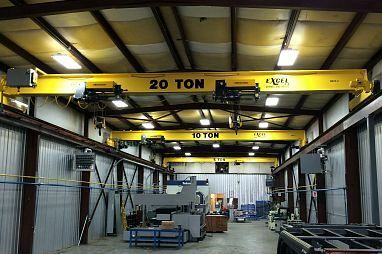 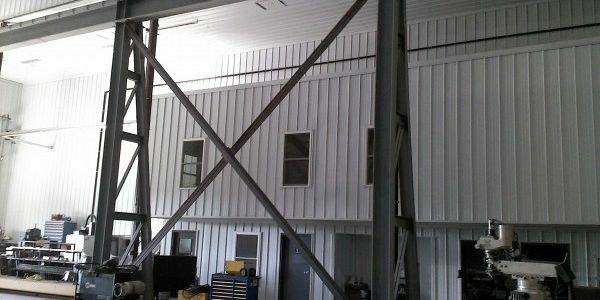 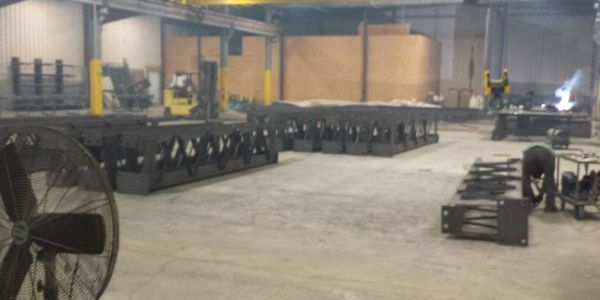 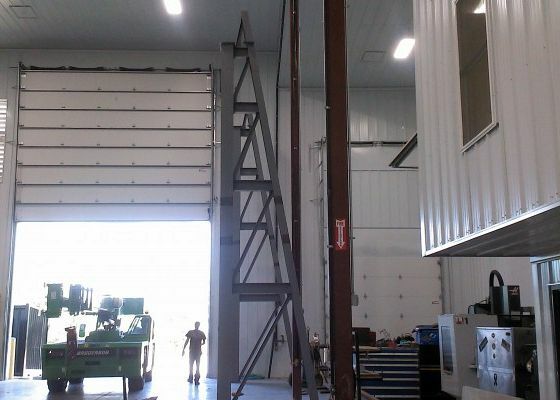 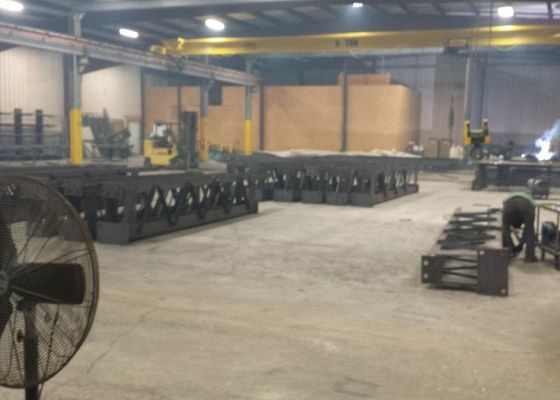 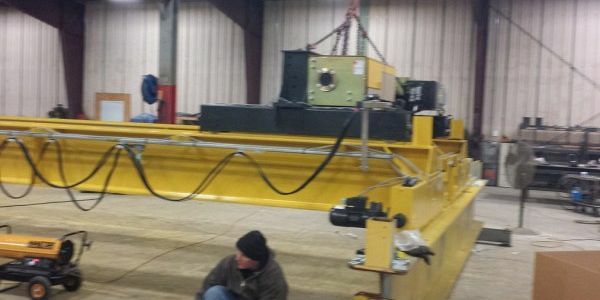 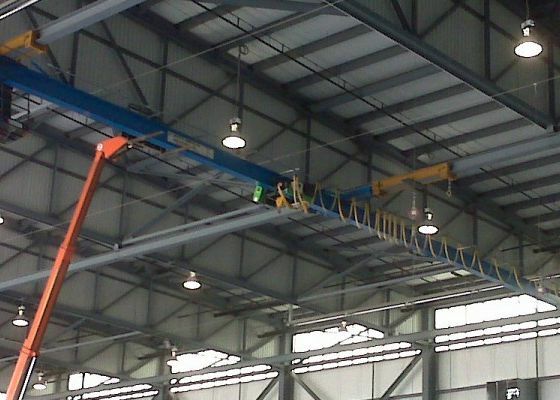 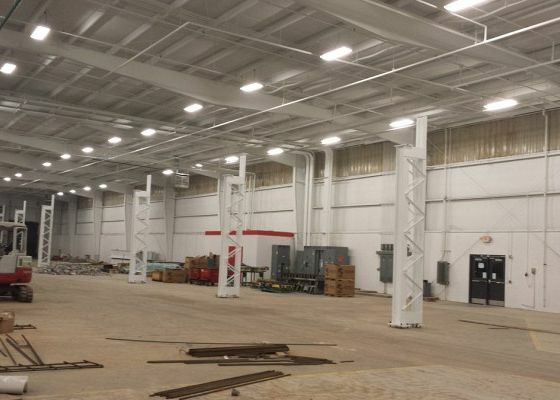 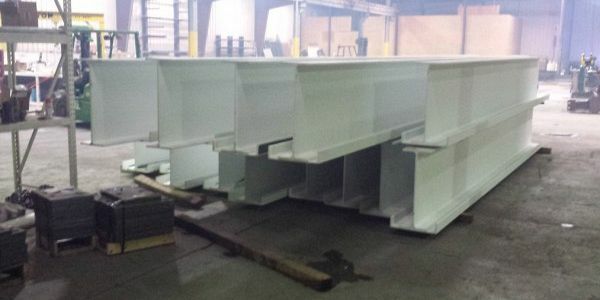 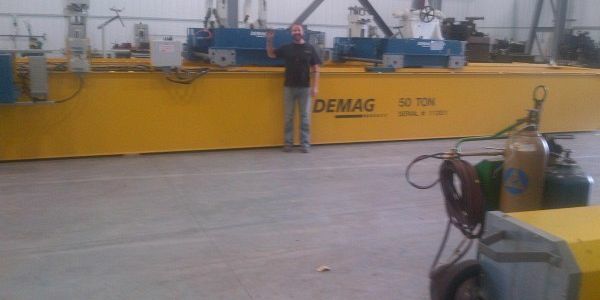 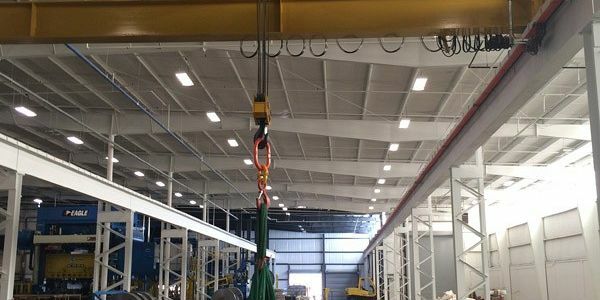 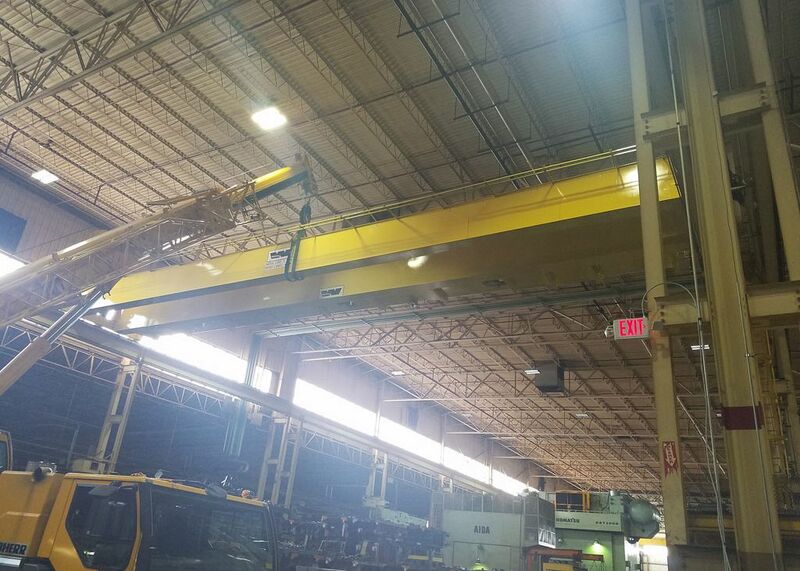 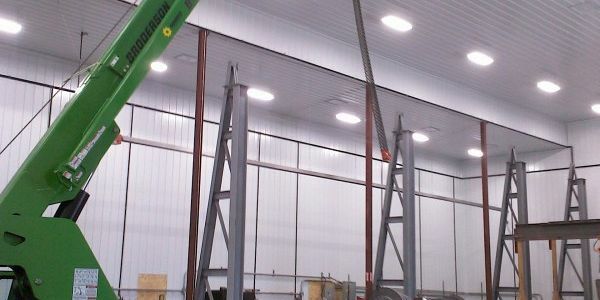 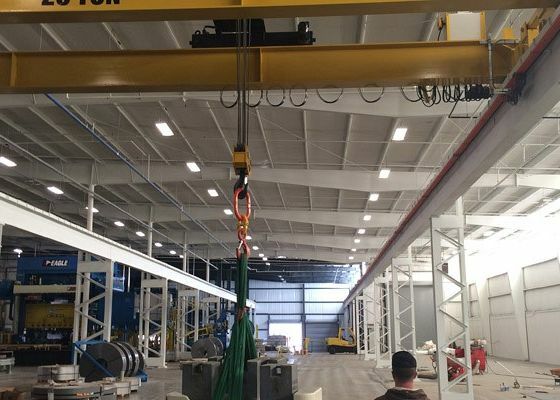 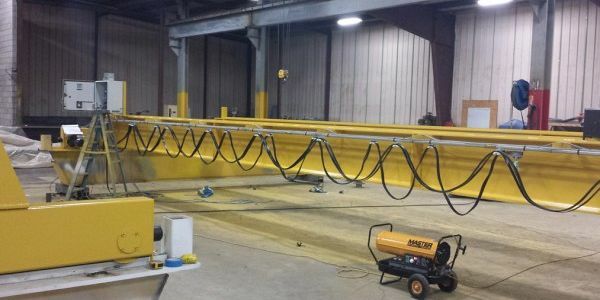 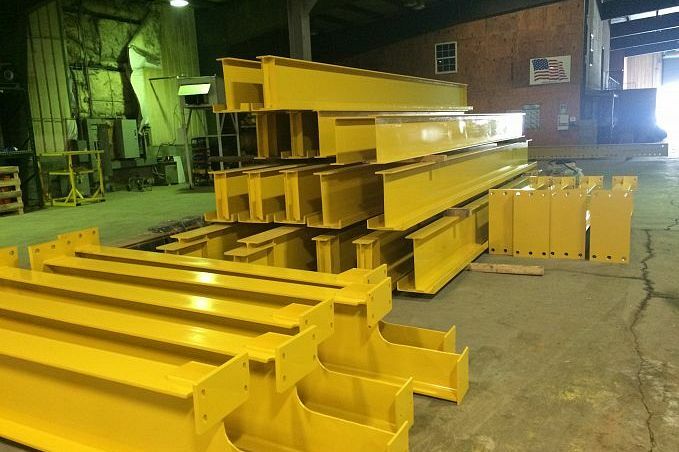 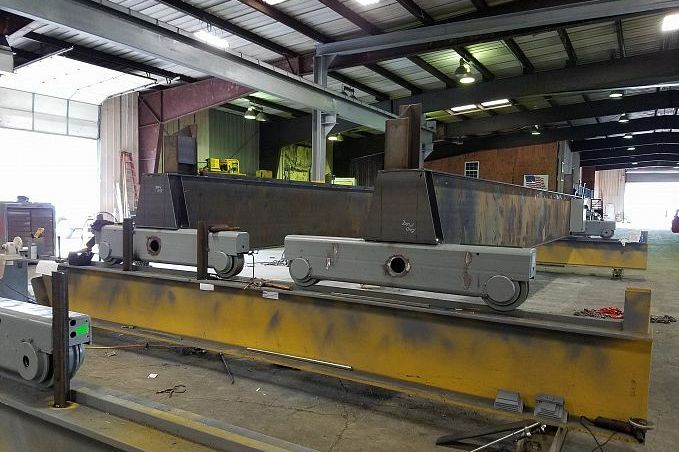 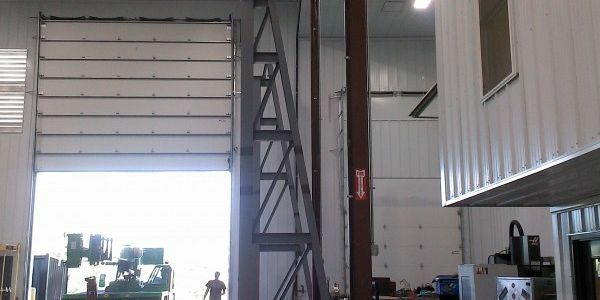 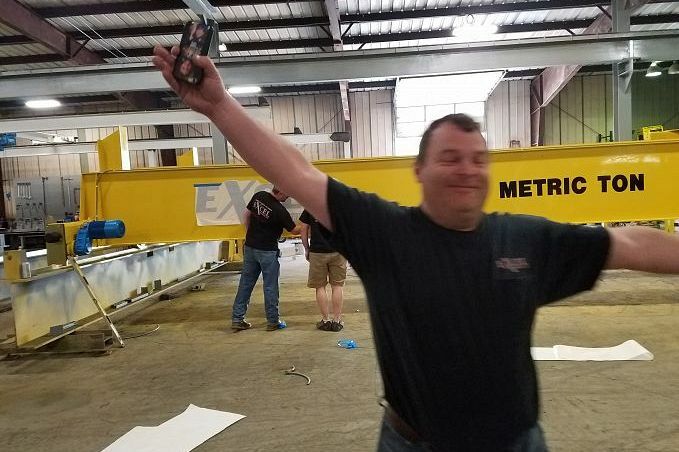 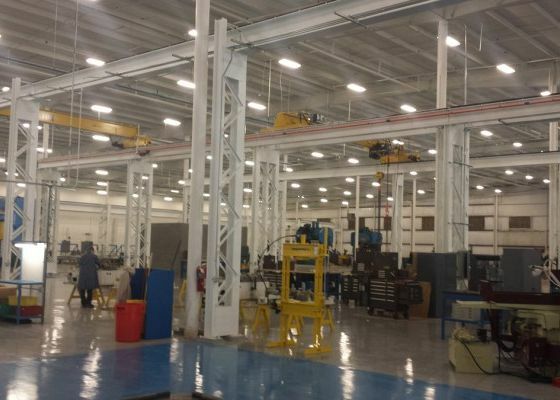 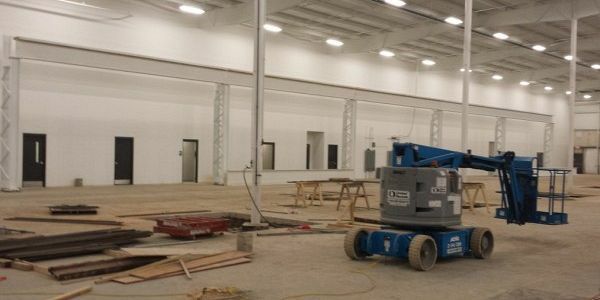 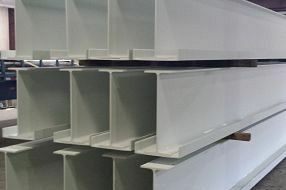 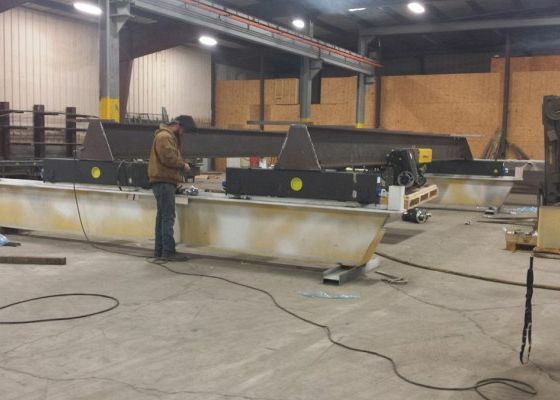 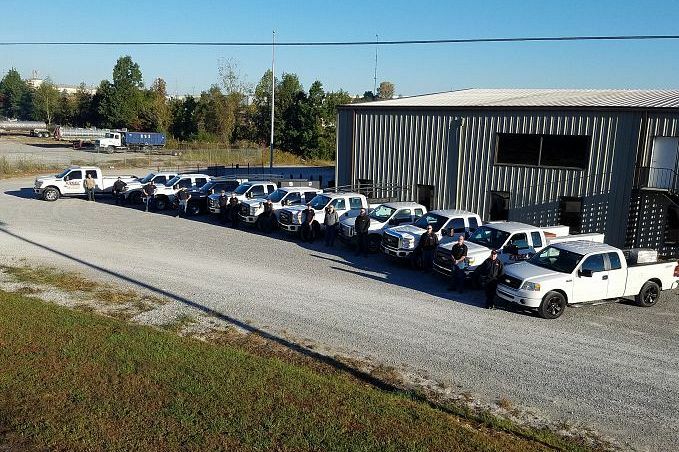 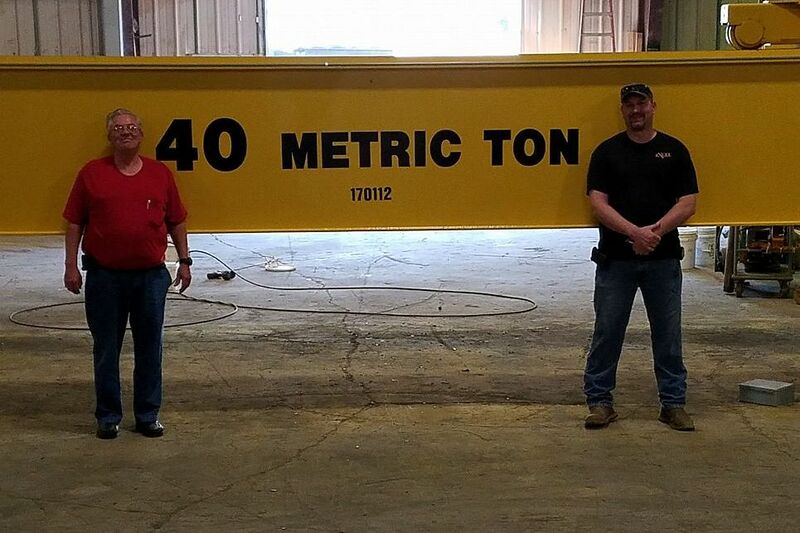 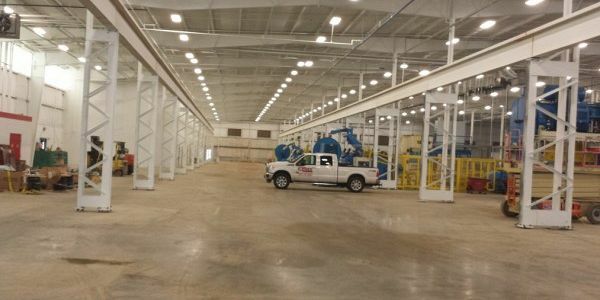 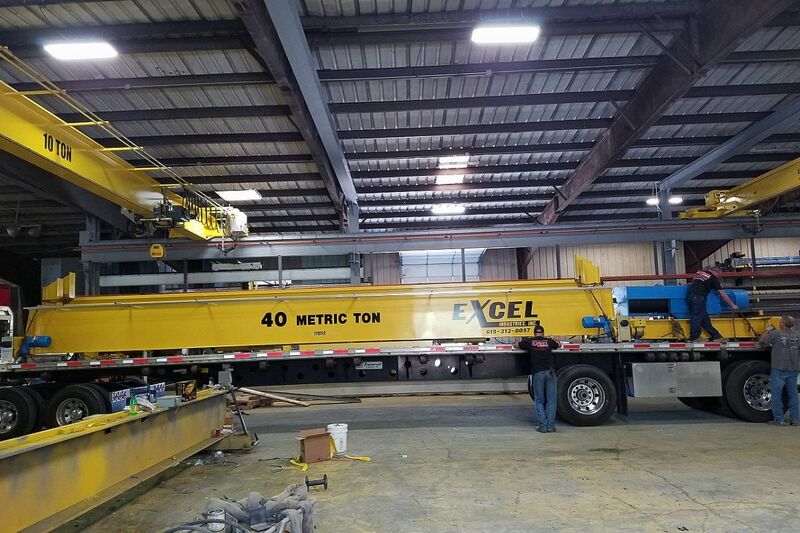 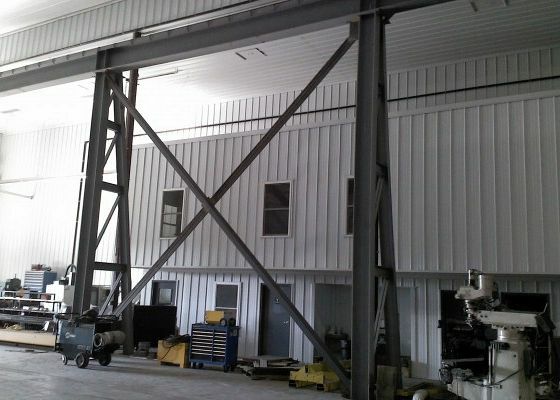 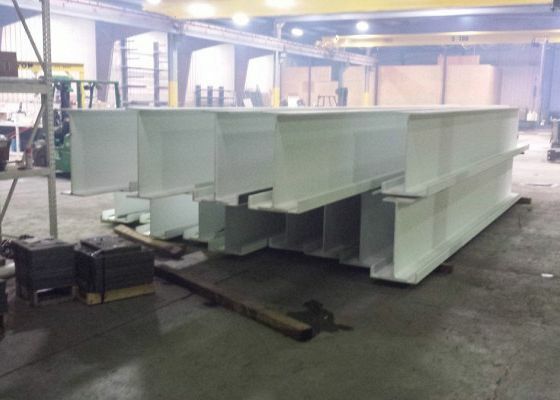 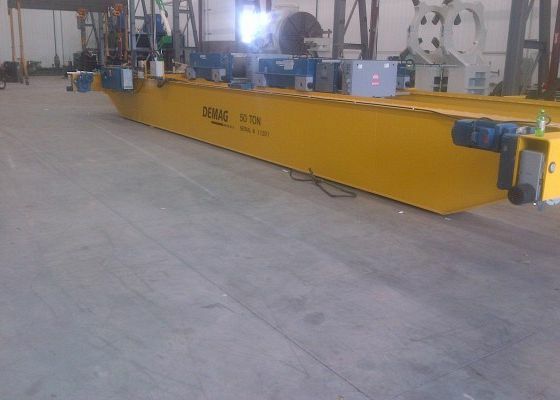 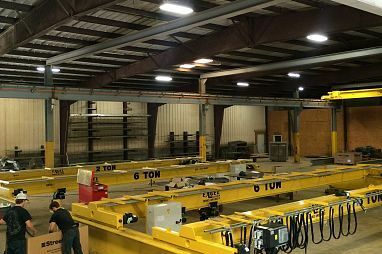 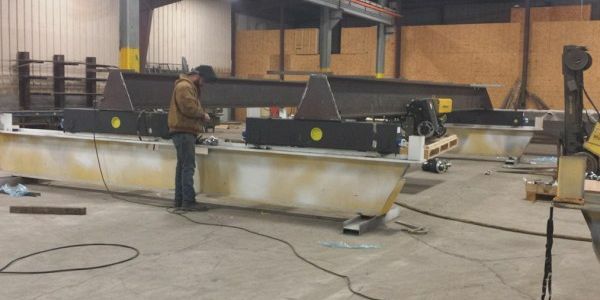 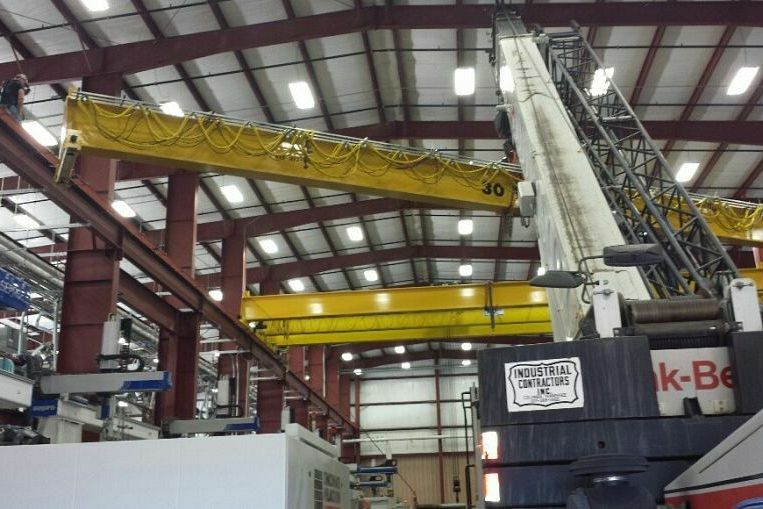 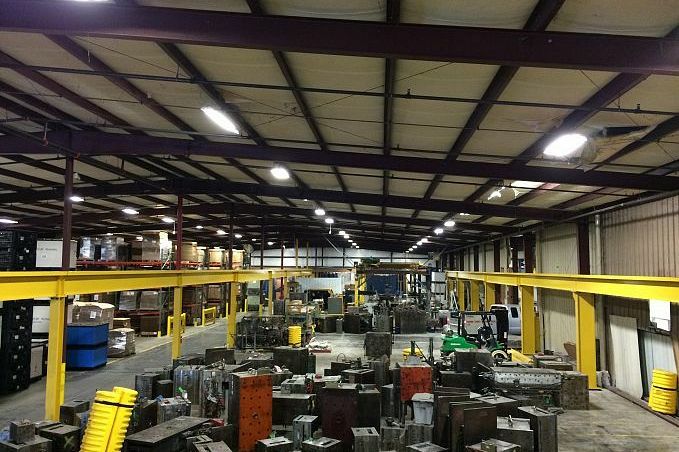 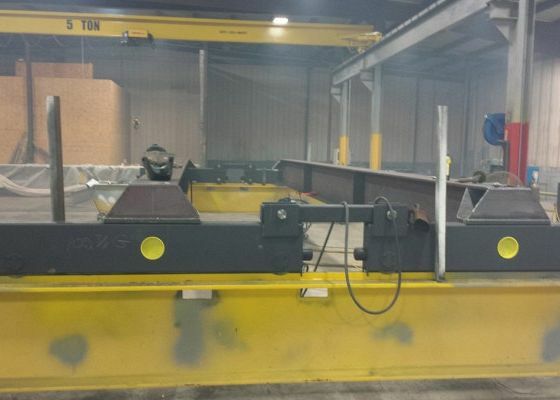 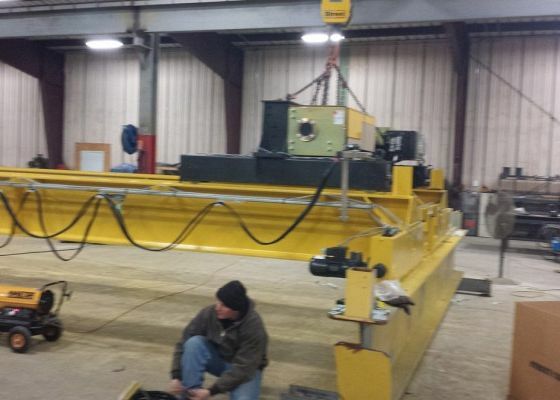 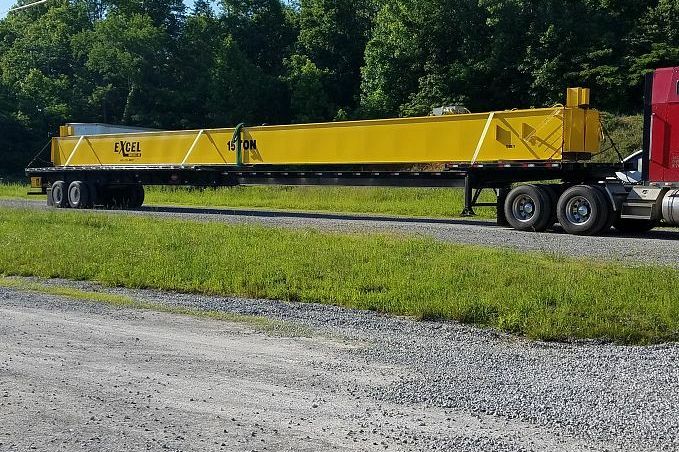 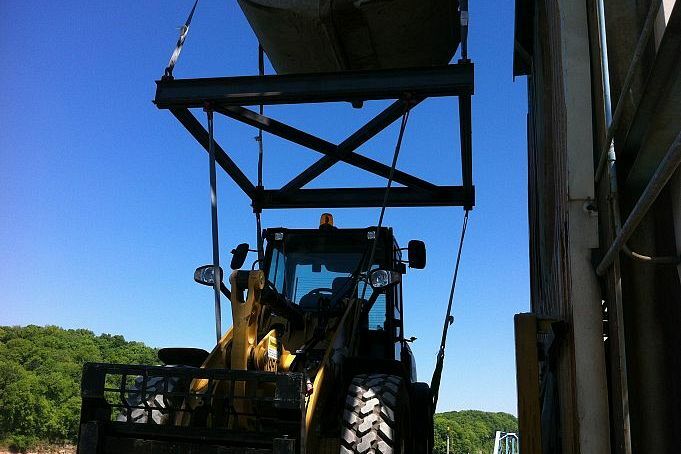 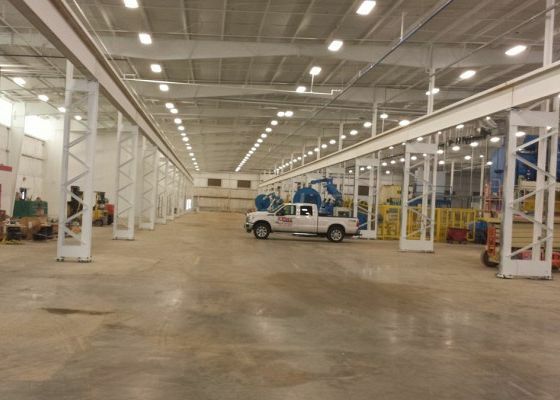 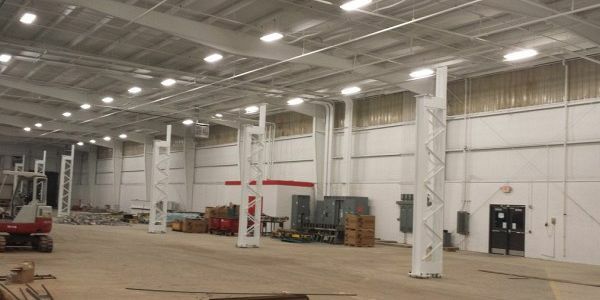 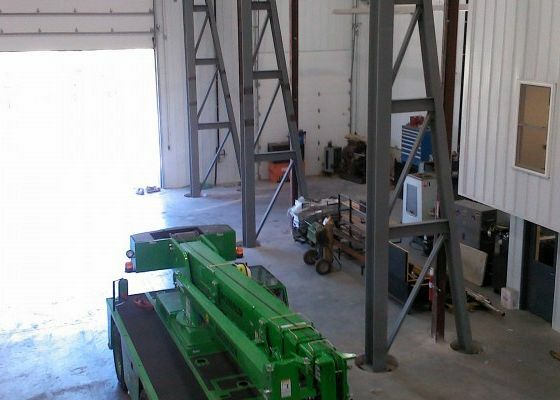 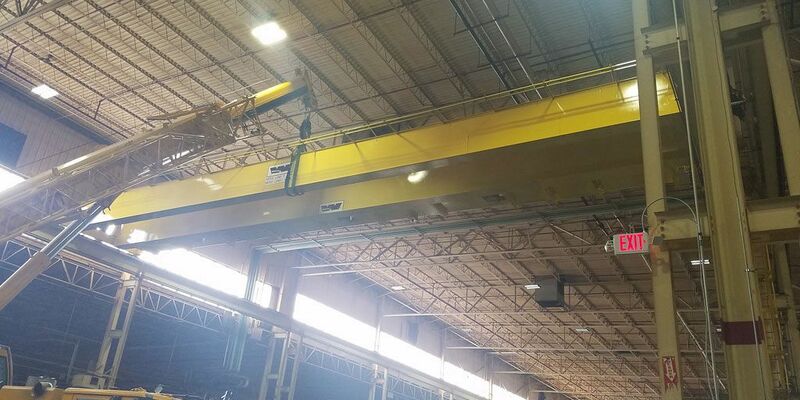 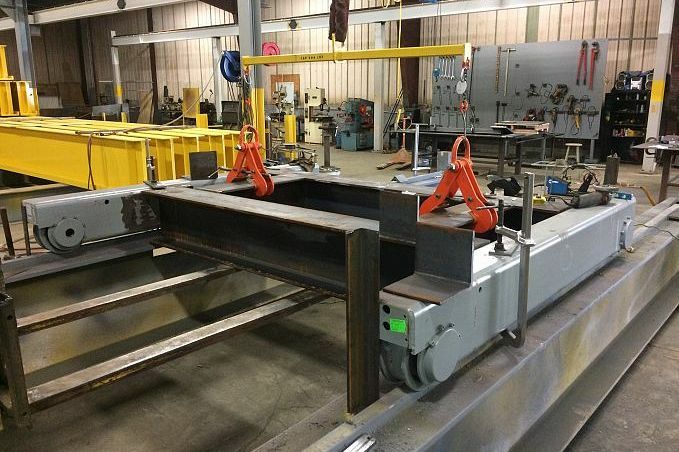 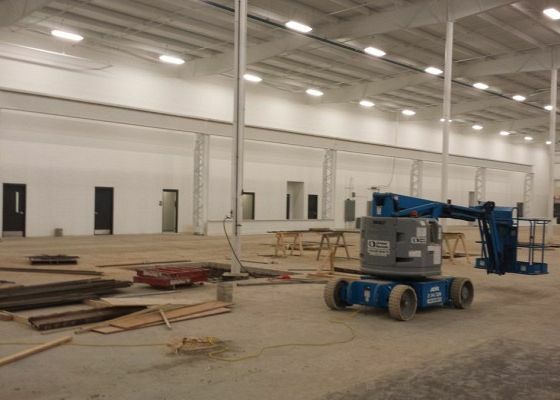 All four cranes, and all the runways, were fabricated in house at Excel Industries in Springfield Tennessee.